Instagram is a hugely popular way for users to share pictures, videos and messages with family and friends. The social media service is estimated to have more than 1 billion active monthly users worldwide. Most people use the service on their mobile phones. Now, Instagram users are able to use the service for a completely different activity – reading books. The New York Public Library recently launched a new service called Insta Novels. This new offering will include a collection of classic books through Instagram. The service is available to all Instagram users, not just people in New York City. Library officials have promised to provide readers with "some of the greatest stories ever told." Lewis Carroll's "Alice's Adventures in Wonderland" was the first on Instagram. The New York Public Library said this famous story was specially designed for Instagram to include colorful animations and modern drawings. The books can be found in Instagram Stories. This Instagram feature was designed to let users post photos and videos that would automatically disappear after 24 hours. But then Story Highlights was introduced last year as a way for users to keep content in Stories for as long as they want. Books posted by the library will be available through Story Highlights. 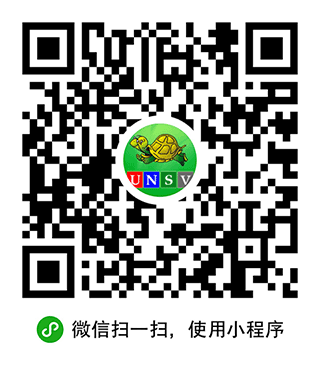 Reading works similar to many other e-reader services on personal devices. Users can touch different areas to turn pages or bring up additional content. 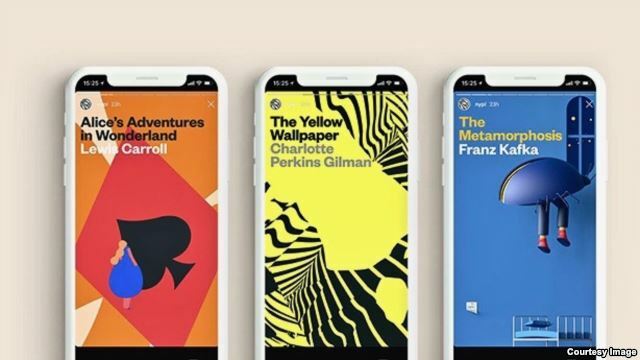 The New York Public Library also has its own e-reader app and Insta Novels will also be available on it. Library officials say the main purpose is to raise awareness about reading in general. But it is also designed to show how the library is changing to fit an online world and appeal to younger people. Christopher Platt, the New York Public Library's chief library officer, spoke about the service to The Wall Street Journal. "We want people to understand that libraries aren't just those brick-and-mortar places full of dusty books," he said. The library has already lined up several other classic works to be released on Instagram in the coming months. These include 'The Yellow Wallpaper,' a short story by Charlotte Perkins Gilman, and "The Metamorphosis," by Franz Kafka. Bryan Lynn wrote this story for VOA Learning English. Caty Weaver was the editor. feature – n. an interesting or important part, quality, ability, etc.